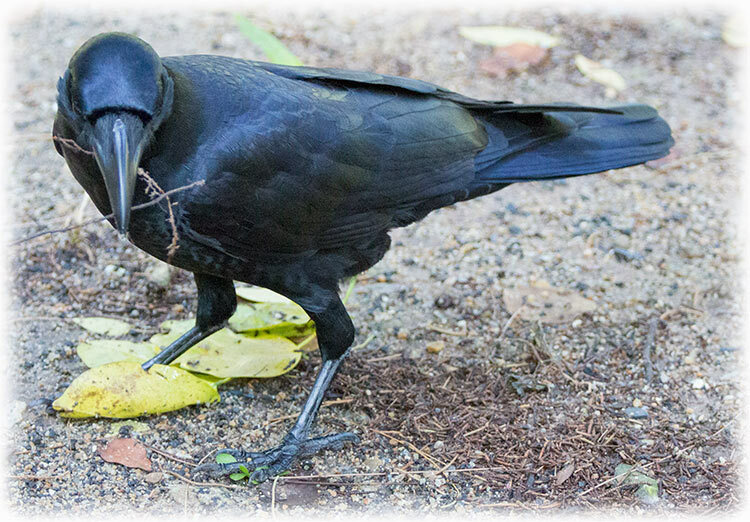 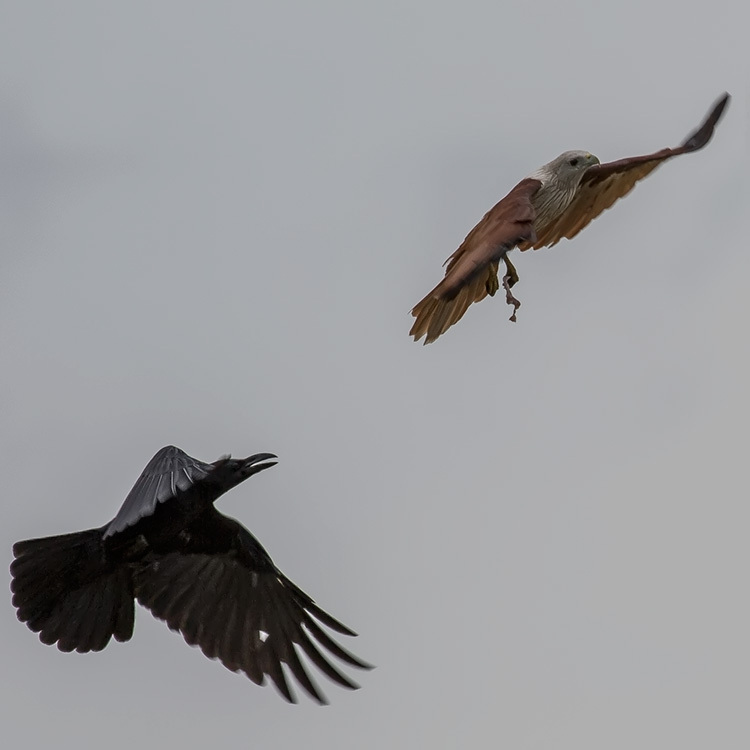 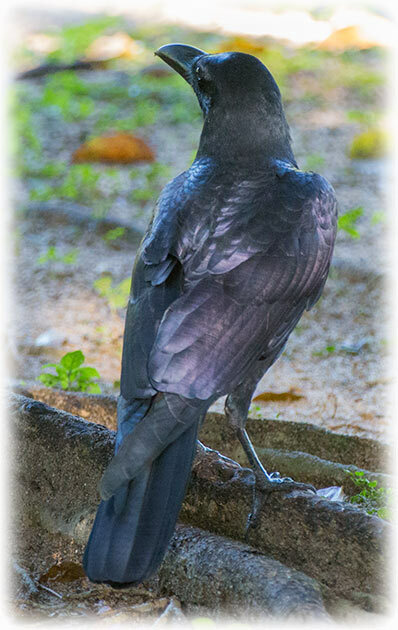 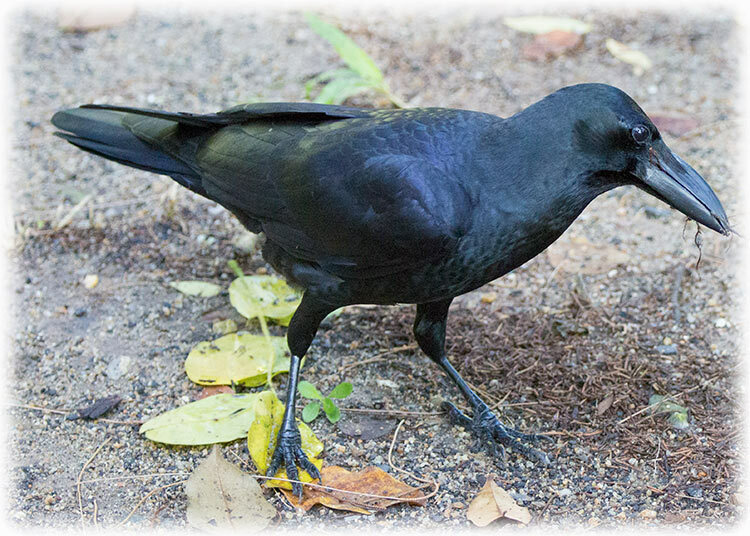 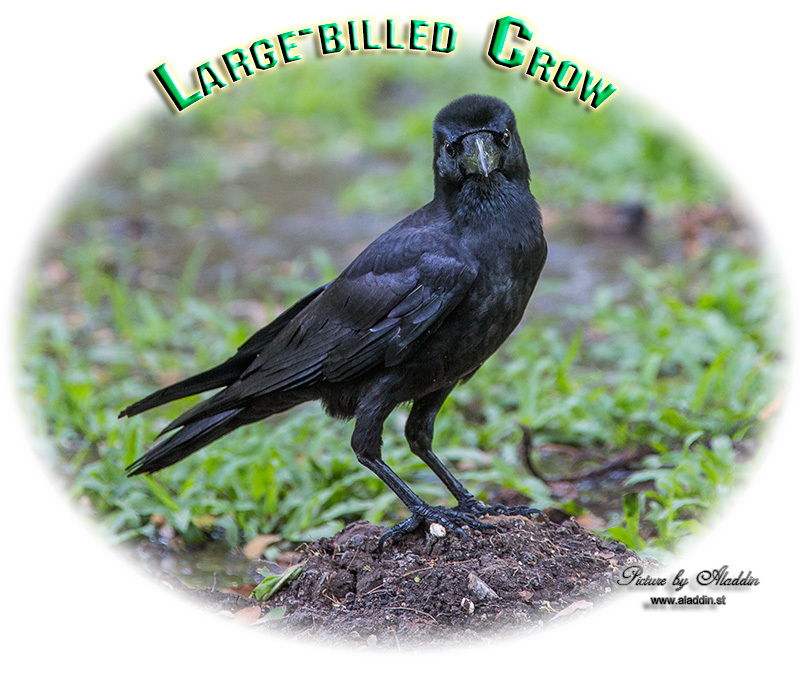 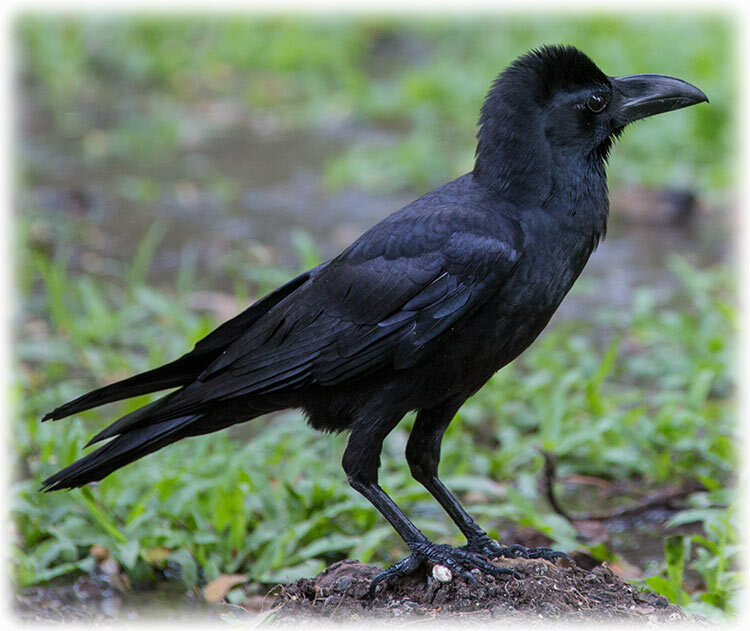 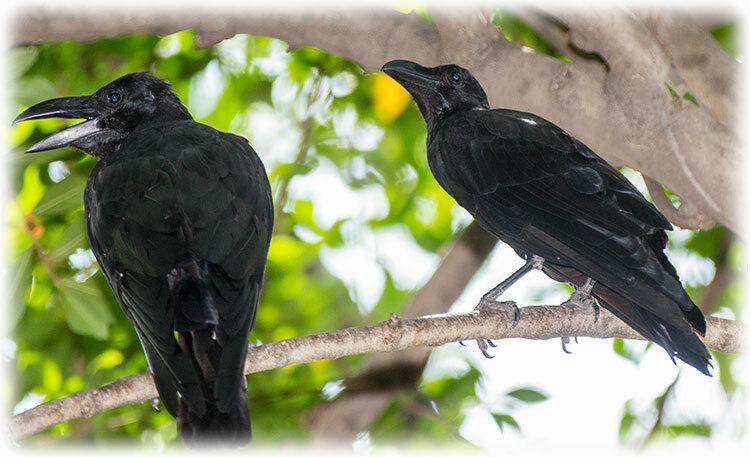 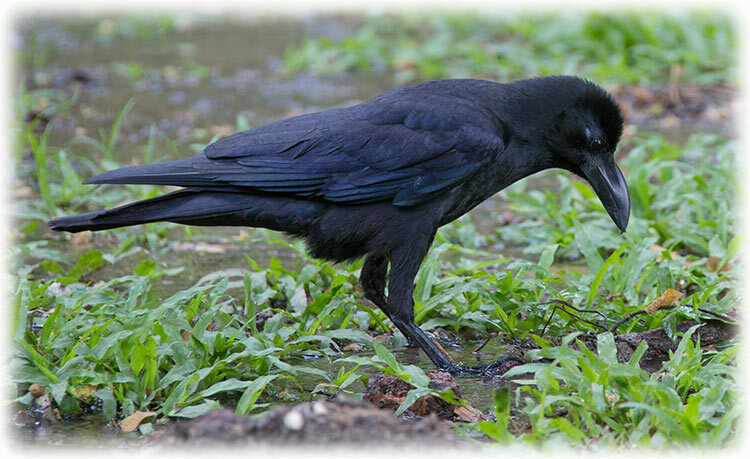 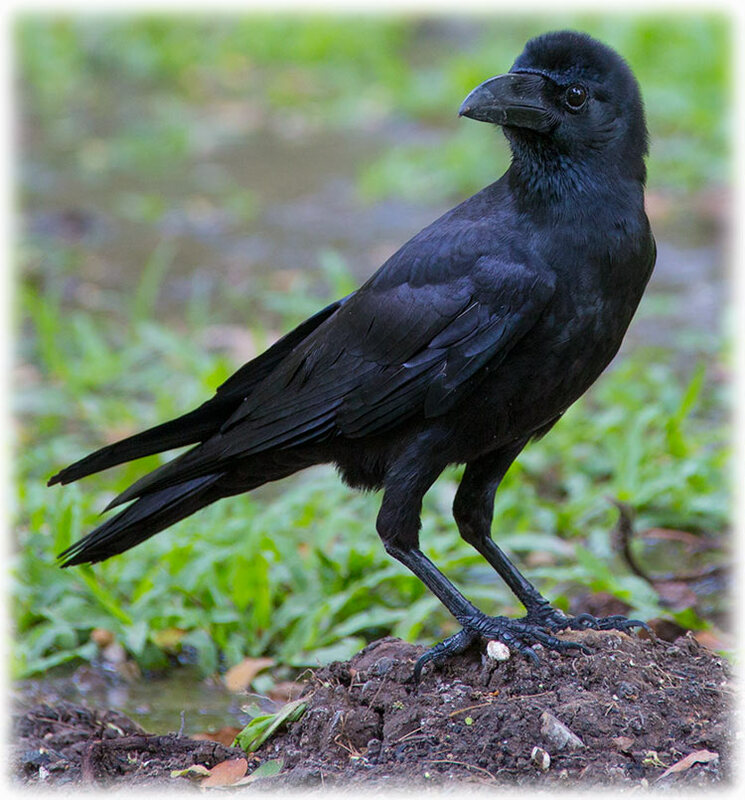 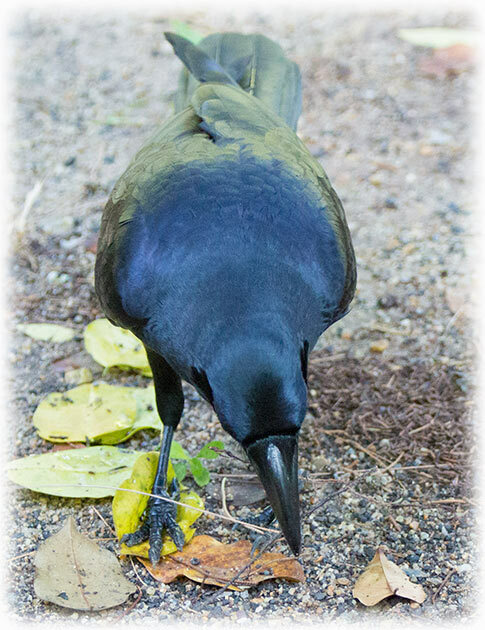 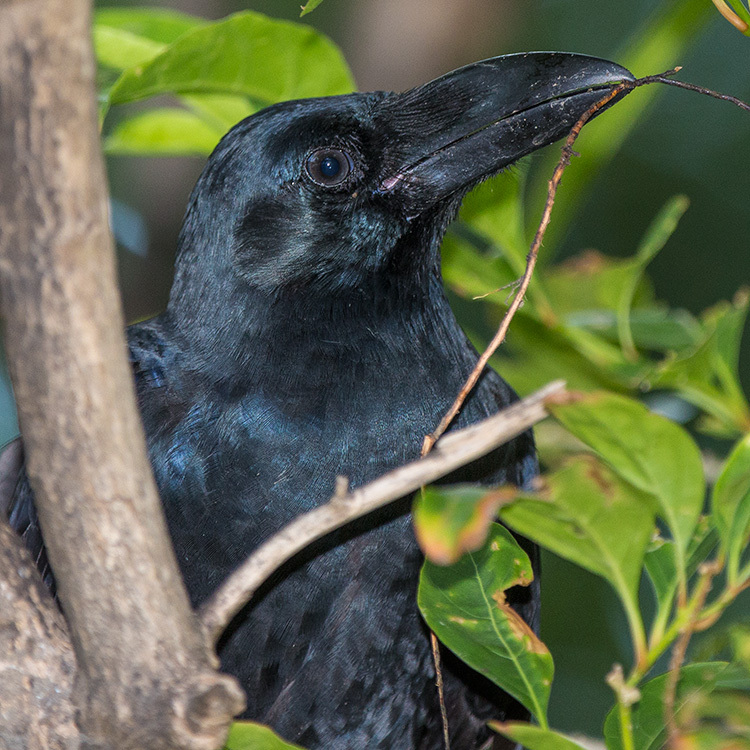 They are all Eastern Jungle Crows, posture varies according to whether they raise or lower the crown feathers! 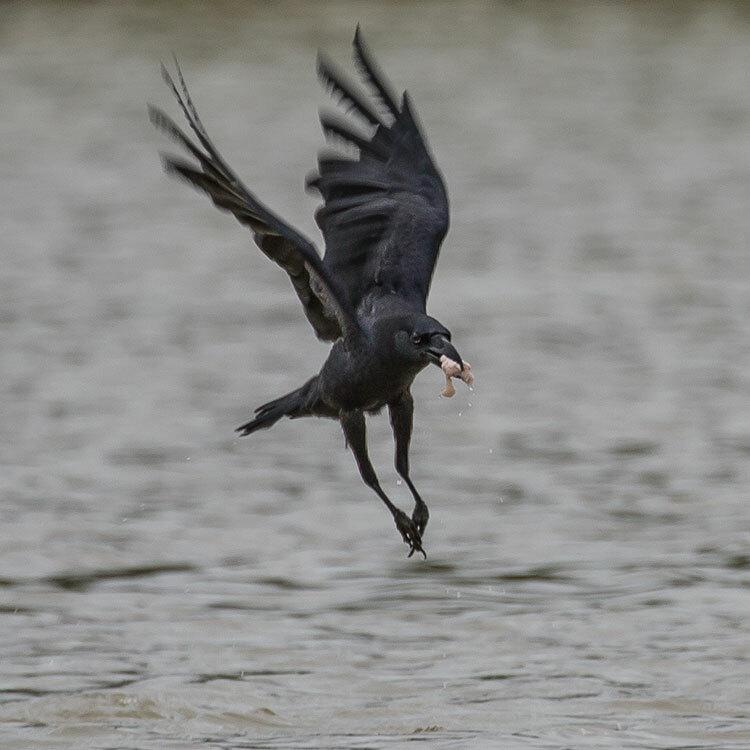 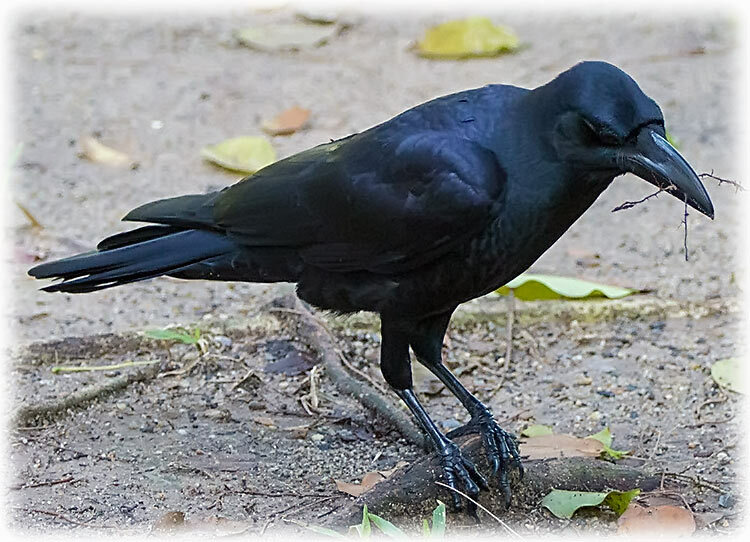 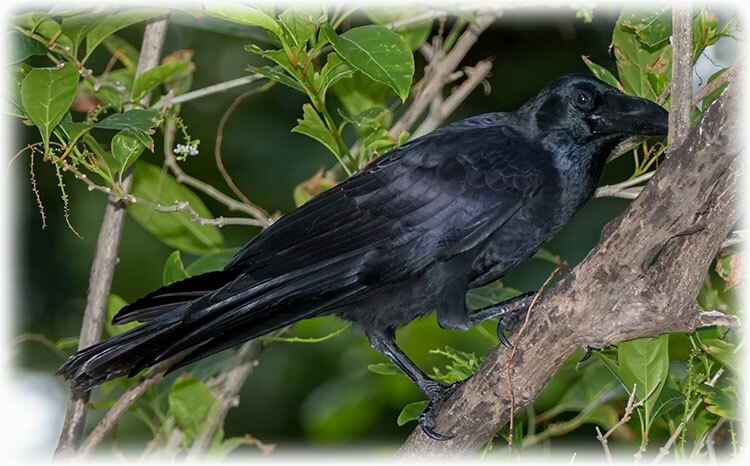 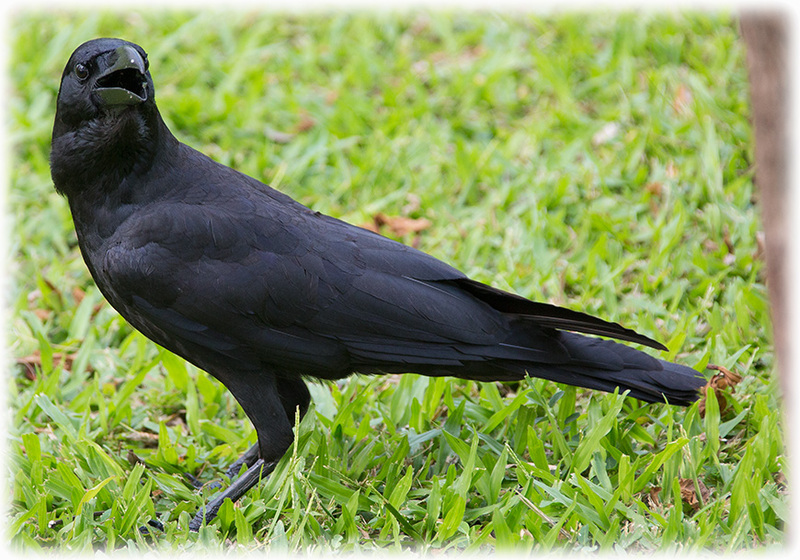 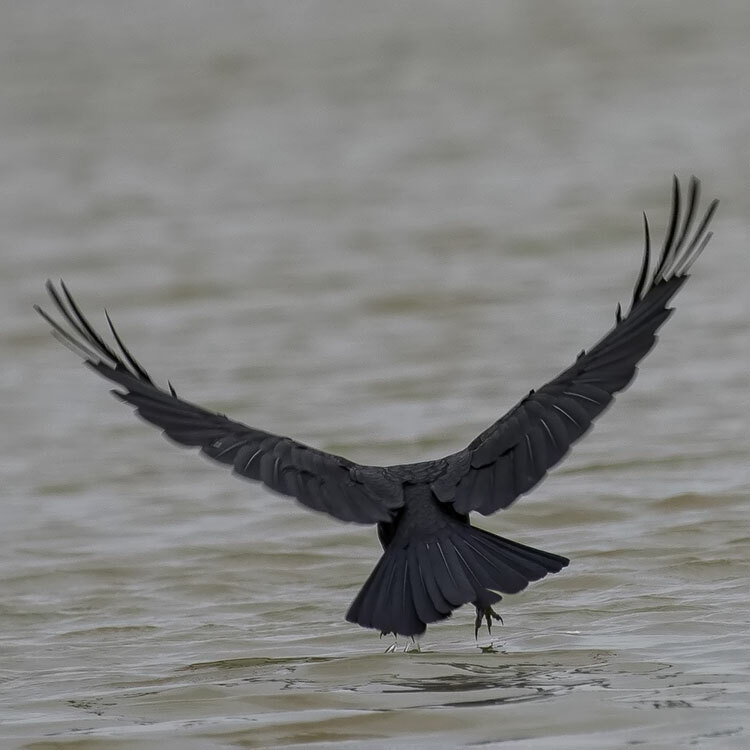 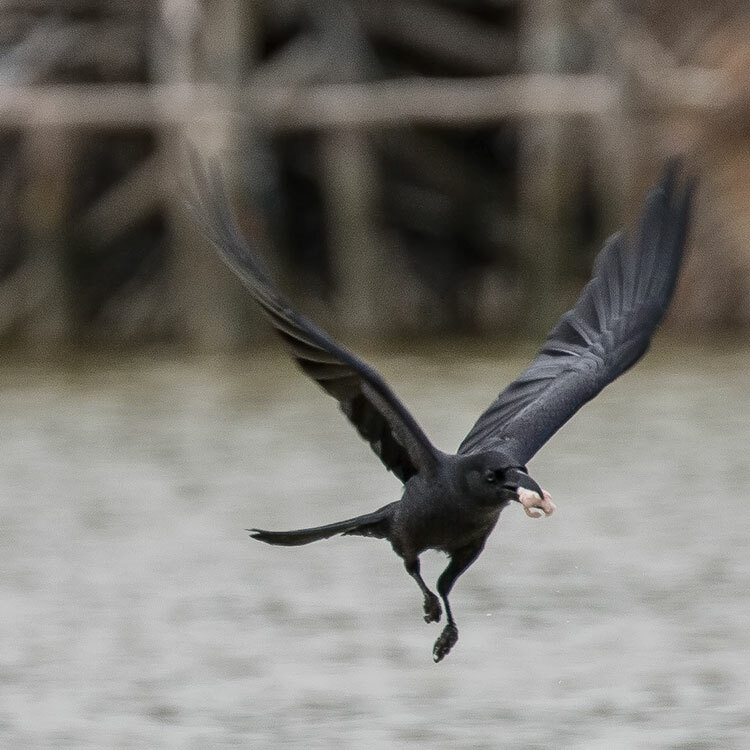 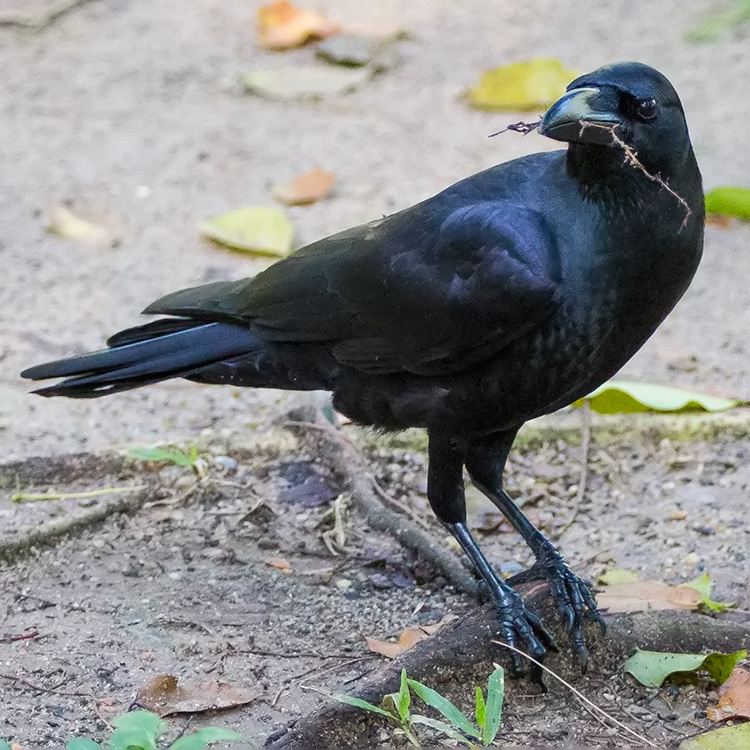 The eastern jungle crow (Corvus levaillantii) is a bird in the family Corvidae. 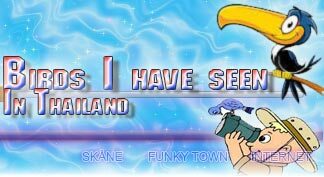 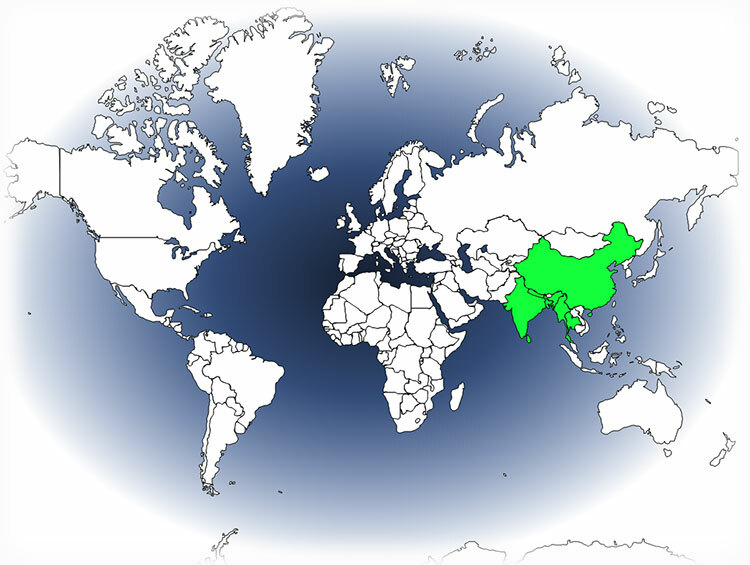 It is found in China, Bangladesh, India, Myanmar, Nepal, Bhutan, and Thailand.